We want your feedback! Please use this link https://www.surveymonkey.com/r/25RBHBB to access a short survey to help us plan Movie at Yellow Slide Park. We need more volunteers! Did you know your community association events are organized and facilities maintained by only a handful of hardworking volunteers? We need more residents and new people involved for continued success. 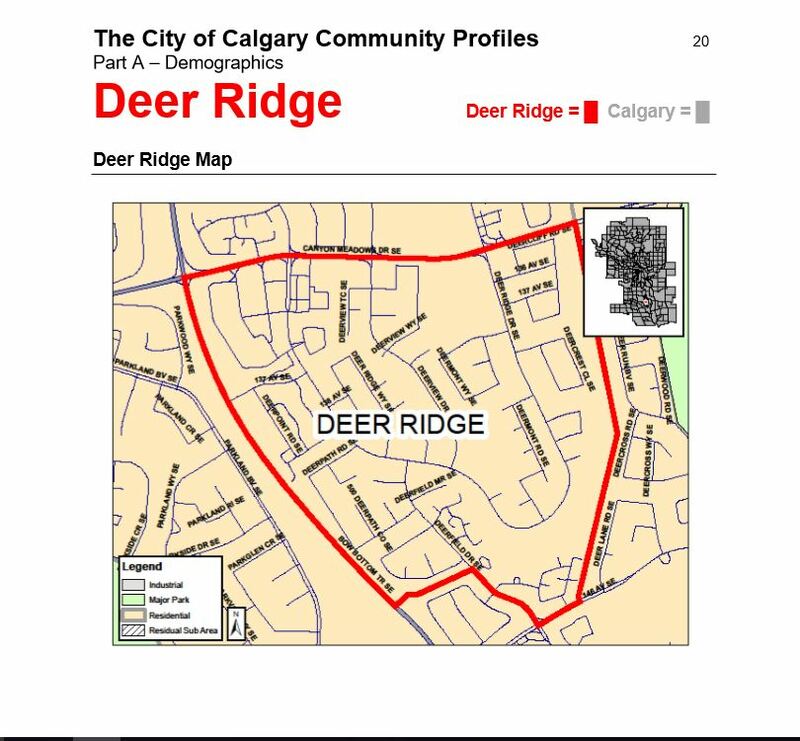 ← Saturday January 14, 2017 – Noon to 4 pm – Deer Ridge Winter Skate- Come out and enjoy a great afternoon of Skating on the Deer Ridge Ice Rinks (behind Don Bosco School) Free Hot Chocolate and Hotdogs.